Samsung and Sharp have announced that Samsung will buy a 3.08 percent share in Sharp, the deal is reported to be worth 10.4 billion Yen, which works out at around $112 million US dollars at today’s exchange rate. The purpose of this [deal] is to build up mutual trust relationship toward increase in the corporate value of Sharp and Samsung Electronics in the field of liquid crystal display business, and at the same time to enhance Sharp’s capital adequacy,”. 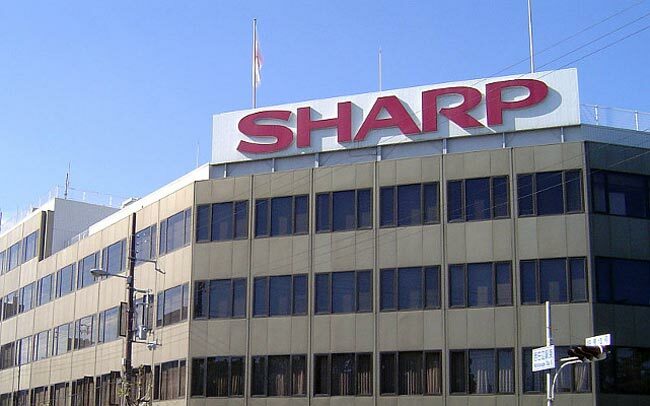 The deal is expected to give Samsung greater access to Sharp’s display technology which will be used in Samsung’s TVs and also tablets and smartphones.